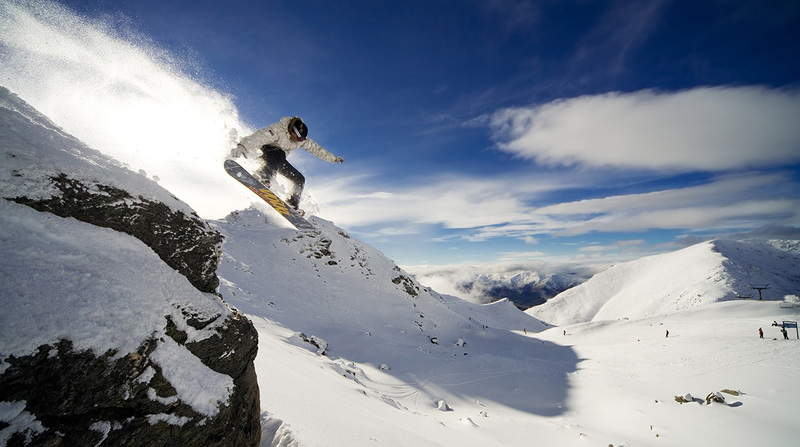 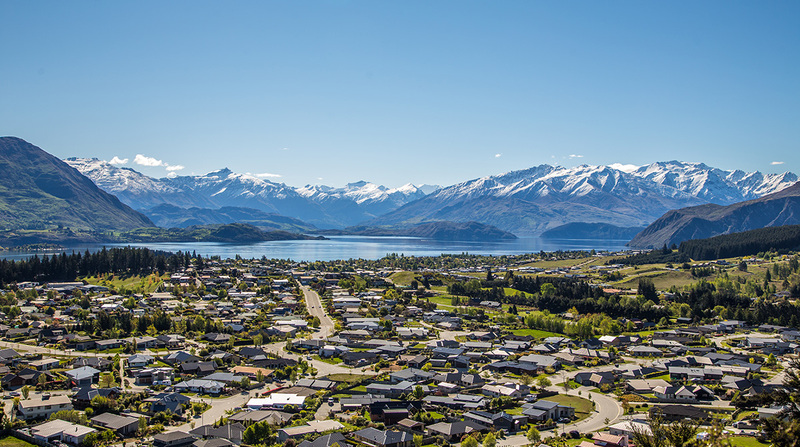 Wanaka | Mount Aspiring College | Enjoy Success! 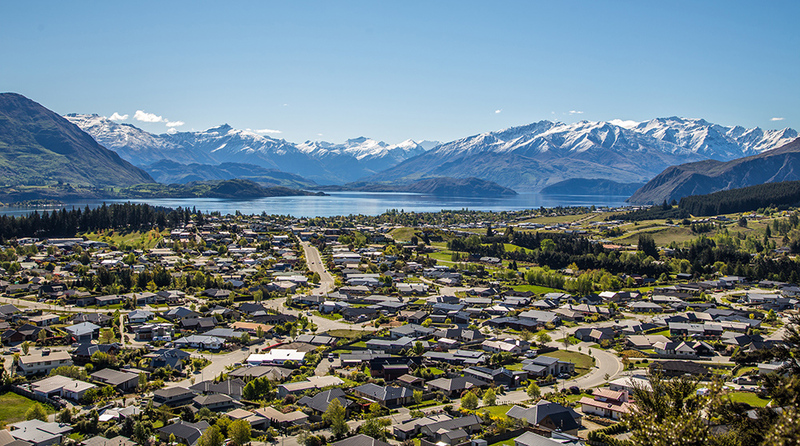 Here you can find some great images, maps and links to help introduce and familiarise yourself with Wanaka and its assets. 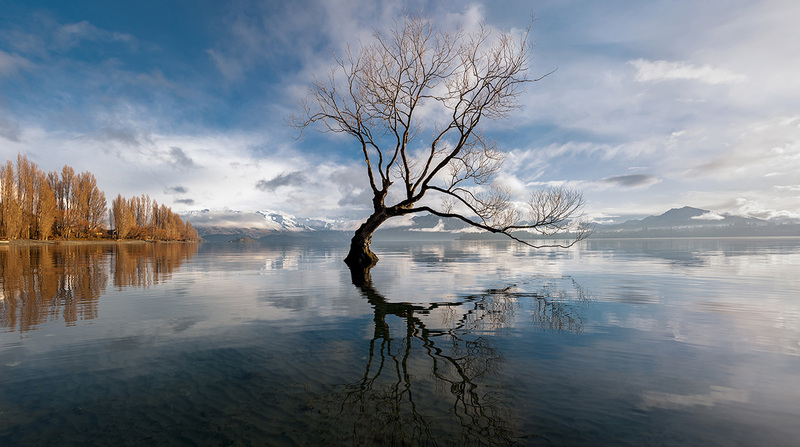 There is a lot more to Wanaka than a tree in the lake. 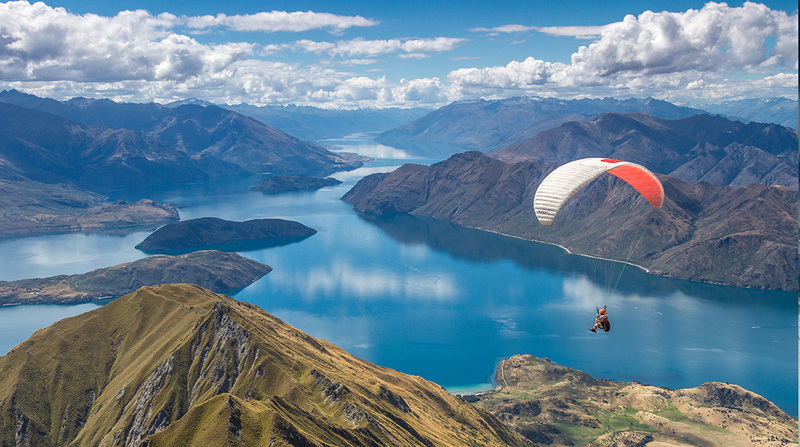 Click the links below for more.